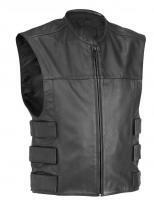 This vest is made from calf leather and a stylish vest for change The inner vest is lined with pure polyester and nylon, full zip at the front with cool adjustable belts at the front. 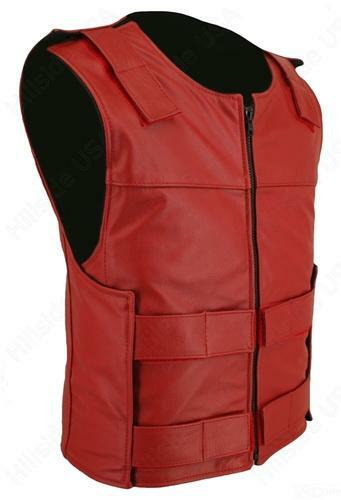 Half sleeves with equitable fitness and figure , crimson color with sheen outer touch of cool flash. 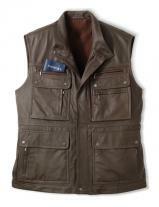 Shoulder straps with adjustable and stretchable, deep round necked vest suitable for separate use or can be used with a jacket. 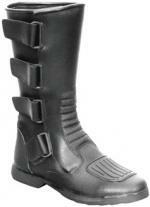 Two safety inner pockets adds to convenience.